Showing results for tags 'hand made'. 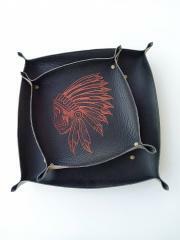 This is very original and memorable souvenir made by Odinė idėja which is able to be highlight of your interior. Furthermore it is great gift for serious businessman with good taste and sense of humor. 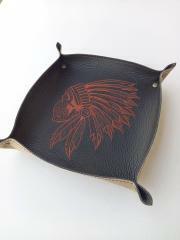 It is interesting leather plate suitable for keeping little accessories. It has deep form due to metal buttons on corners. Its central part is decorated with Indian skull machine embroidery design 2. This picture shows last stage of work on pretty textile baskets for some little accessories for sewing. These work piece are almost ready: their author Lia Van de Water‎ just needs to add loop for some of them. All these baskets are decorated with different embroidery samples. 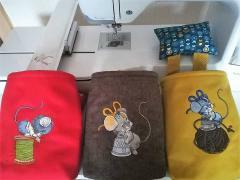 They are from left to right: Mouse sitting on spool of threads embroidery design, Mouse the tailor embroidery design and Mouse likes sewing craft embroidery design. On this picture you may see pretty set consists of two textile baskets made by Lia Van de Water‎. Both of them are executed from practical dense fabric of bright color. 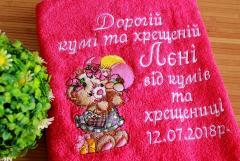 And both of them are decorated with interesting embroidery samples with mice. They are different. 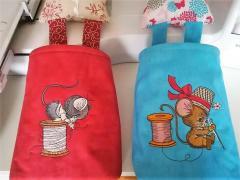 Left one is Mouse sitting on spool of threads embroidery design and right one is Elegant tailor embroidery design. This is nice embroidered textile basket prepared to hold little accessories for handicraft. 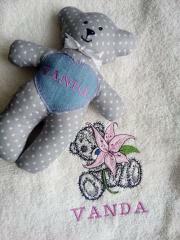 Its author Lia Van de Water chose very suitable embroidery sample to decorate its front part. It is Vintage handmade machine embroidery design. This picture looks very elegant and original being executed with light color of thread on contrast fabric. Interesting printed lining underlines retro style of work piece. This is pretty set of baby bib executed in different color scheme. They are so numerous to make baby neat everyday. Each of these work pieces has same design based on funny picture in cartoon style. It is Snail free machine embroidery design. 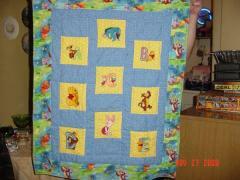 It can be very good gift for young parents to their baby born and his or her first birthday. 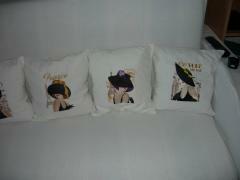 Embroider these elegant laides each representing her city of her country. Such a set will look very stylish in your living-room. Download the designs here: French coquette 2 machine embroidery design, English coquette machine embroidery design, Spanish coquette machine embroidery design, French coquette machine embroidery design. This is pretty embroidered textile basket made by Ann-kristin Kristoffersen. It is suitable for keeping any little accessories. 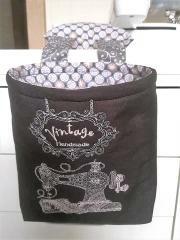 For example you can store your sewing tools or other things for craft. There is pretty embroidery sample on basket’s front side which shows its content. It is Elegant tailor embroidery design. 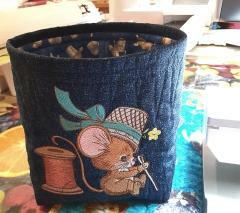 It is portrait of nice little mouse in cool hat with big needle and thread. 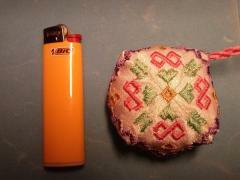 This is nice little cushion which is prepared as needle bar. On this picture you may see lighter which is shown here to demonstrate scale of work piece. Its surface is decorated with Hardanger free embroidery design. It reminds traditional Celtic ornament or other interesting pattern. 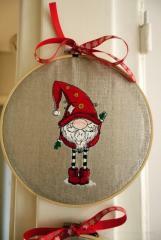 It definitely gives this little cushion its own charm and original look making it true highlight of your needlework box. 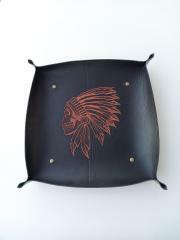 This is pretty interior cushion which is true symbol of comfort and warmth. 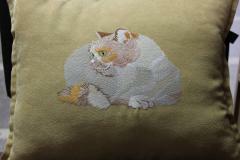 It is made of soft fleece and decorated with Very cute home cat free embroidery design. It is figure of fat fluffy cat in familiar environment. 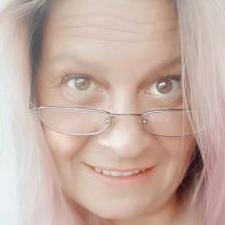 It feels itself nice and relaxed. It seems it is laying on this pleasant pillow. When you look at it you want to pet this cat. 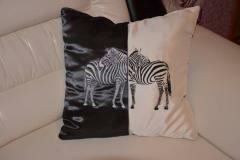 This is original and bright interior pillow with very well elaborated design. It is based on interesting composition of stripes of fabric having different colors and portrait of pretty kitten including all of them. 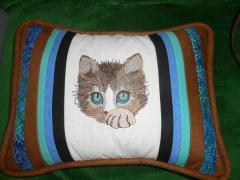 It is Cute kitty free embroidery design. 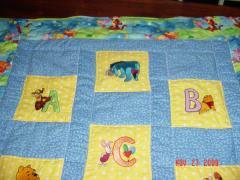 Look how perfectly author changed original color scheme to add it by shades needed because of used stripes of fabric.